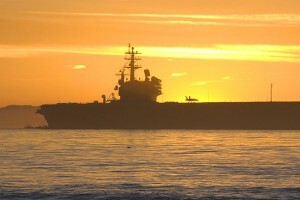 We Stand Ready To Support Your Success! 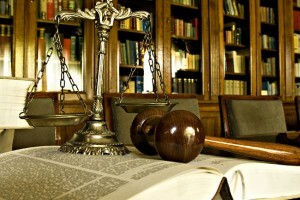 We protect your assets; your personnel, your property and your reputation. 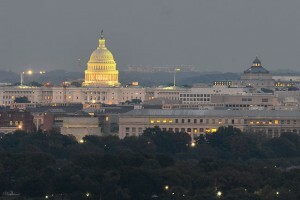 We train your teams in the same manner. When Lives are at Stake, Leave Nothing to Chance. 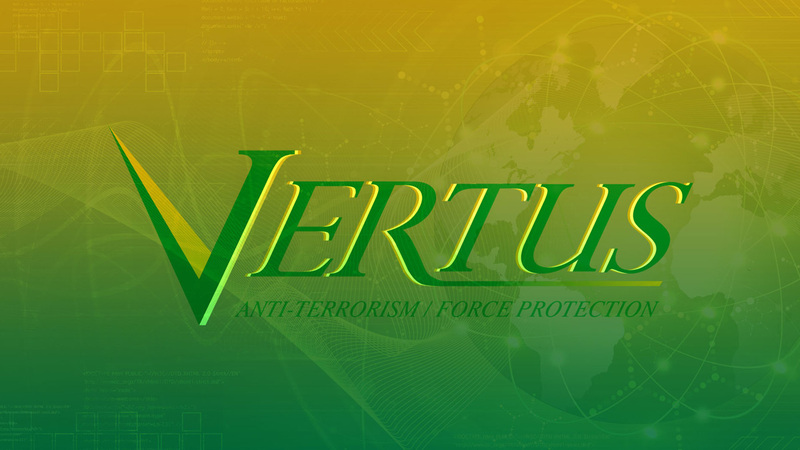 Vertus is an international provider of high-risk protective services, leading-edge training, strategic consulting, and logistical support. 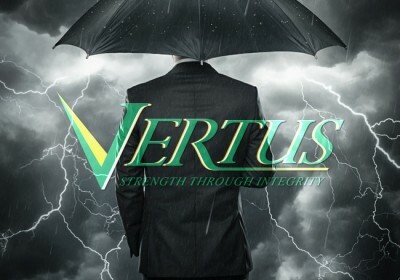 As part of VRP Group’s corporate umbrella, including domestic-security affiliates Regius Investigative & Protective Services and Praesidium Security, the Vertus team strongly stands out as providers of adaptable, socially conscious, and responsive solutions for high-profile clients spanning the globe. 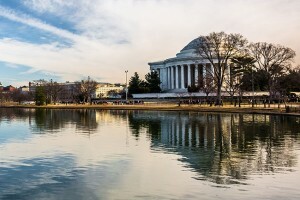 The breadth and depth of Vertus’ services allows dynamically assembled teams to serve the specific needs of government entities, military, law enforcement, corporations, campuses, healthcare facilities, and civilians. 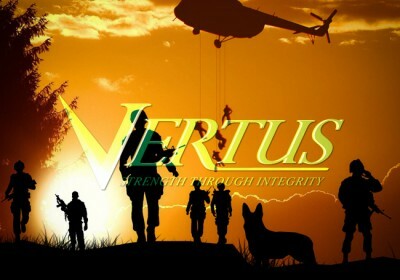 Vertus is the strategic vision of highly qualified security experts including former Military, Law Enforcement, and Intelligence Community Special Operators. 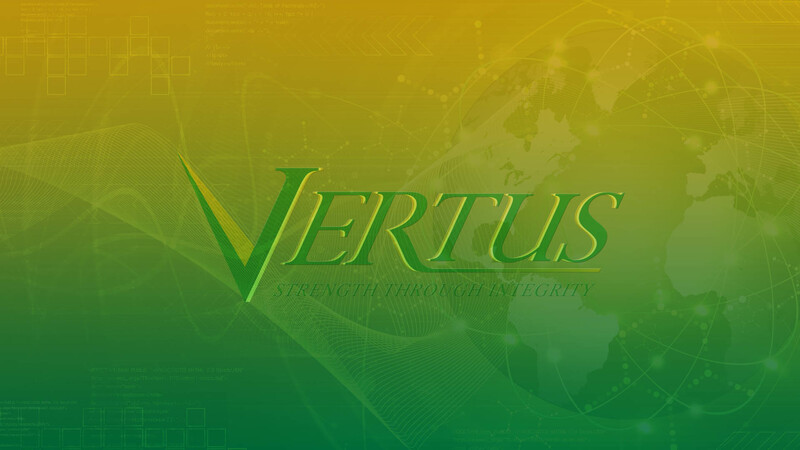 Institutions worldwide know they can trust Vertus for the highest level of effectual support in any situation. 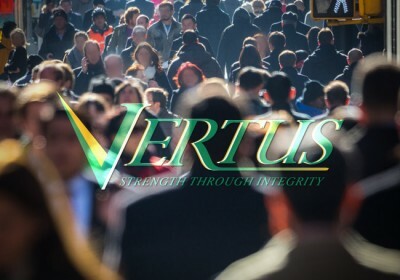 Vertus has the resources to step outside the box to find solutions for your unique needs. 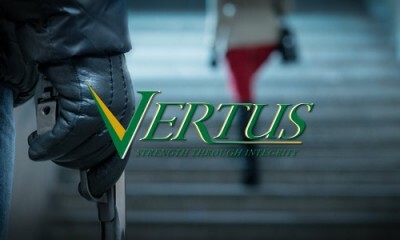 Vertus has adapted to the changing Global vision of team training, protective services, and physical security. 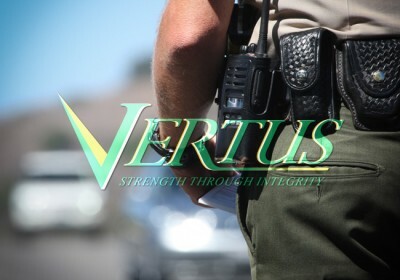 Strategies and solutions to protect your reputation and maintain a positive public image are incorporated into every service Vertus provides. 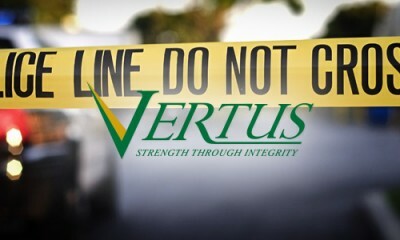 Protect yourself from an Active Shooter with Vertus’ Active Killer Survival Training. We, without a doubt, would use Vertus and its personnel again for training. We have discussed bringing them back for the full two-week course in Active Shooter Scenarios. I would definitely hirer them again. 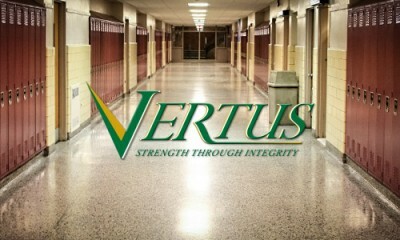 (Our Group) will certainly seek to integrate Vertus into future training events. The organization and instructors were receptive, helpful, professional, competent and dedicated to providing the best training (Pre-Deployment Advanced Marksmanship Training) possible for the personnel deploying. 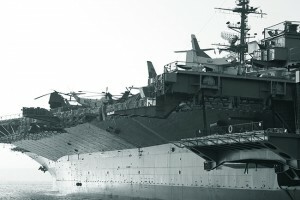 Greatly appreciated their self-sufficient and clear list of requirements, which made coordination and support simple! Instructors went above and beyond and truly cared about the mission and tailored the training to the skills and abilities of each Agent/Soldier. 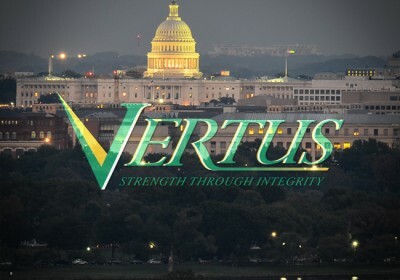 With a worldwide reputation of success and strategic alliances, Vertus offers complete Risk Assessments, Risk Management, Training, and Implementation for Protective Services. 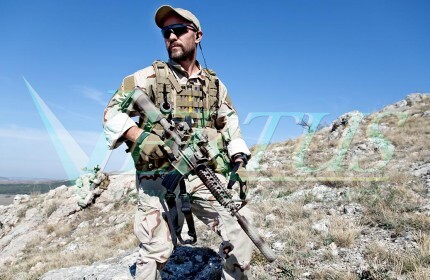 Global institutions, healthcare facilities, campuses, and civilians have sought our logistical security support and leading-edge training. 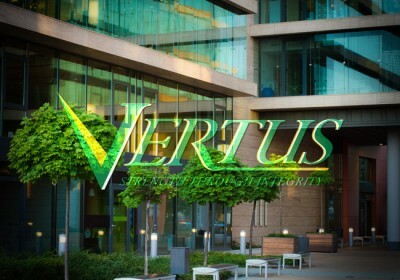 Vertus is equipped with an arsenal of security-planning solutions to deliver protection to meet your unique needs. 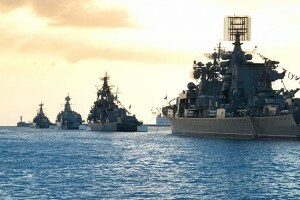 In today’s world, you must make every effort to prevent incidents and have a plan of action. 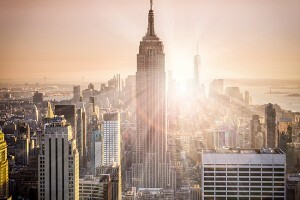 Contact Vertus to learn more about how our internationally trained experts will protect YOUR assets -- your people, your property, and your reputation.